MSNN put the call out to our members for a blog for CHD (Congenital Heart Defect) Awareness week. Jennifer answered beautifully. 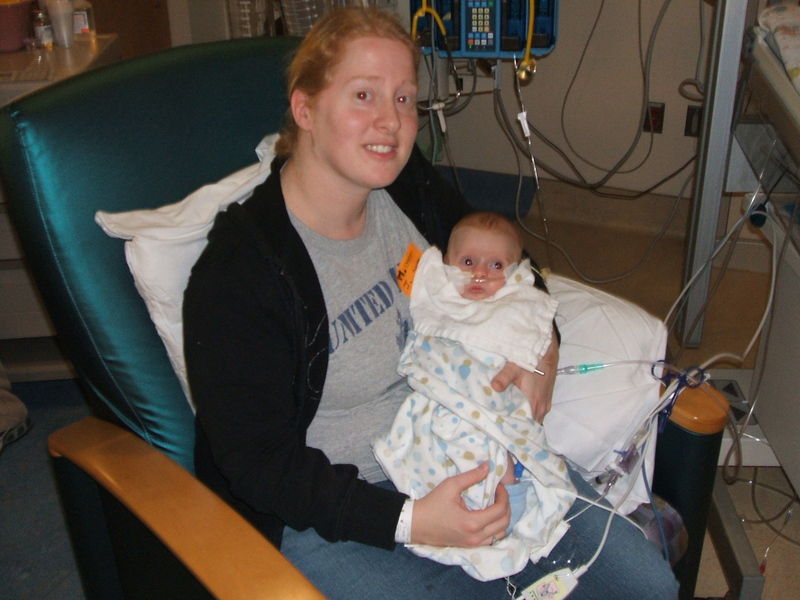 Below is her story of how CHD hit home, it is the story of her son, Evan. Read the facts about CHD and put a face to the diagnosis. Our thanks to Jennifer for sharing her family’s story. Every year approximately 40,000 babies are born with a congenital heart defect (CHD). Until my son was diagnosed, this subject was something I knew nothing about. At 18 weeks gestation during a high level ultrasound (only given because I was having twins), we found out that Baby A had some issues. The technician found that he was missing a bone in his arm. He then, of course, ran out of the room and reappeared with the radiologist who confirmed the finding. I was devastated. At that point, the radiologist began closely examining the baby’s heart. I did not understand why the arm issue led to the heart being looked at. Apparently this is very common. Sure enough, the radiologist pointed out a potential problem. I could see right on the screen that the blood flow wasn’t moving like it should. Did I say I was devastated by a limb problem? I immediately didn’t care about the arm. You can live without an arm. You can’t live without a heart. And so our CHD journey began- the most scared I have ever been in my life. My son Evan became one of the 40,000 in 2009. Evan and Mommy, 2 weeks after surgery. The heart is a very intricate organ, which results in many different types of CHDs. Some CHDs require surgery immediately after birth. Others are monitored throughout childhood and either resolve themselves, or become life threatening after the heart begins to fail and there is no other option but to operate. 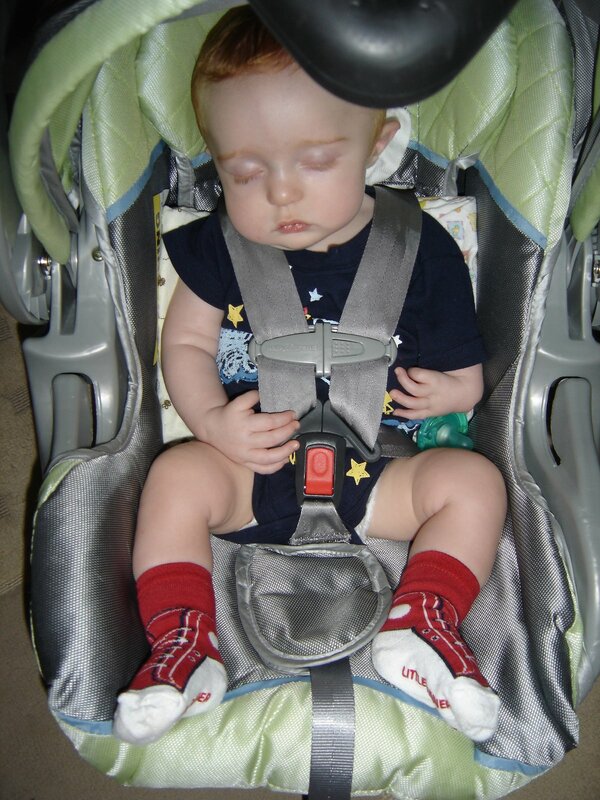 Evan was born with an extremely large Ventricular Septal Defect, or VSD. It’s basically a hole in the heart (between the right and left ventricle) that allows un-oxygenated blood to be pumped into the body and forces the heart to work even harder. As a result, his health began declining at birth. He did not have the energy to eat and by two months old, we began feeding him through a tube. When the heart showed no improvement and Evan was still at his birth weight (less than 5 lbs), he was diagnosed with congestive heart failure. The pediatric cardiologist at Walter Reed Army Medical Center made a call to Children’s National Medical Center in DC. He made the case to have Evan operated on by the Chief of Cardiology, who pioneered VSD surgery in small infants. Surgery on a child, especially open heart surgery, is terrifying for a parent. But by this time, I wanted him to have the surgery. I just wanted someone to fix my baby. Evan 4 months after surgery. With the advanced techniques done today, CHD surgery is extremely successful. Some more complicated types of CHDs may require multiple surgeries over years, or even a heart transplant. But with other types, as with my son’s CHD, surgery can immediately improve quality of life by giving a child the energy to eat and allowing them to develop normally. We were told that a week after the surgery we would have a very hungry baby and see significant weight gain. Evan became an amazing eater and developed chunky cheeks that I could finally squeeze. 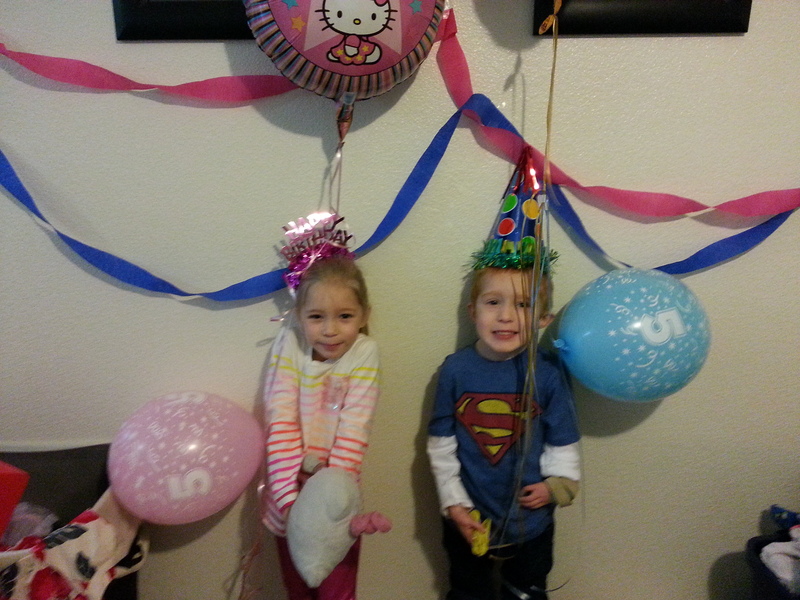 He finally looked the same size as his twin sister! After a couple of months, he surpassed her in weight and now, at age 5, is still a few pounds heavier. Even after Evan’s heart was repaired, a residual heart defect remains, a smaller hole, that must be monitored throughout his life. A big part of CHD Awareness Week focuses on maintaining health into adulthood. As adults, some people with a childhood heart defect can forget or put off seeing a cardiologist. Follow-up care is very important to make sure the CHD repair is functioning correctly, and because there is a higher risk for other heart problems in adulthood. As you can imagine, having a child with a CHD can be a roller coaster of emotions. Having a military child with CHDs is even more of a struggle because of frequent moves. It is difficult to repeatedly switch cardiologists, but for us, it has also been a blessing. Evan has seen four of the top pediatric cardiologists from around the country due to our moving (4 times). His current cardiologist did such a thorough echocardiogram (ultrasound of the heart) a few months ago, that another CHD was found. We are extremely thankful to have access to such amazing doctors at top ranked hospitals, and also for the Navy and Army doctors that diagnosed Evan and continue to provide his medical care. Jennifer Jass Harrop is a Navy Spouse and current stay at home mother of three little ones. She manages and is an advocate of the complex healthcare of her son, who is diagnosed with VACTERL Association, when a series of physical birth defects occur at the same time during early pregnancy. 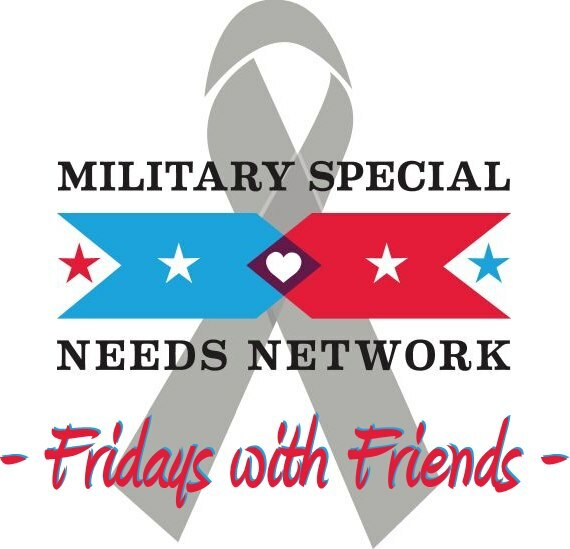 This entry was posted on February 8, 2013 by militaryspecialneedsnetwork in CHD Awareness and tagged CHD awareness, Children's National Medical Center, Congenital Heart Defect Awareness, Ventricular Septal Defect, VSD, Walter Reed.